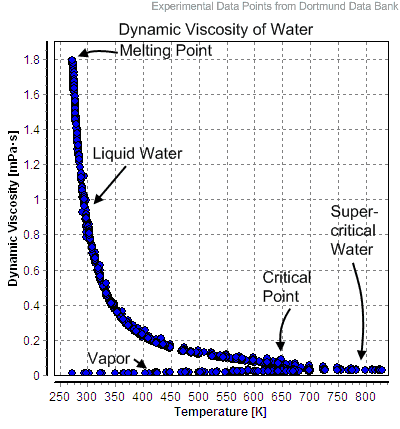 In physics, a fluid is a substance that continually deforms (flows) under an applied shear stress. 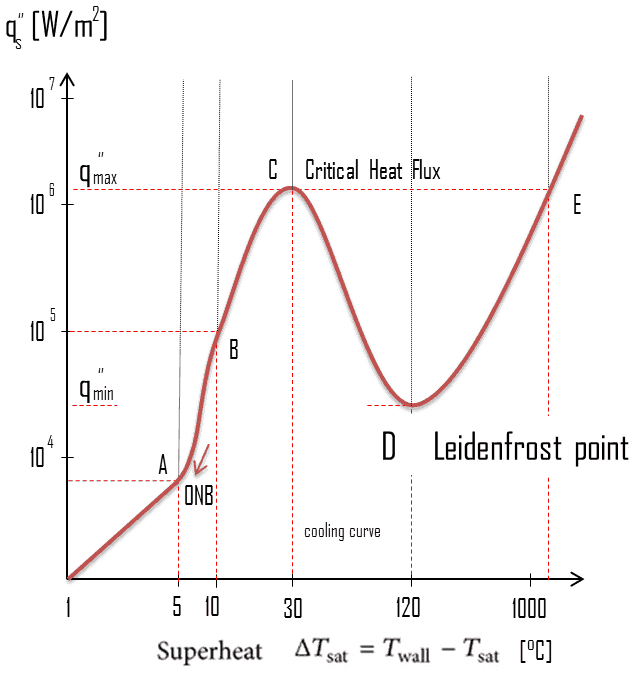 The characteristic that distinguishes a fluid from a solid is its inability to resist deformation under an applied shear stress (a tangential force per unit area). 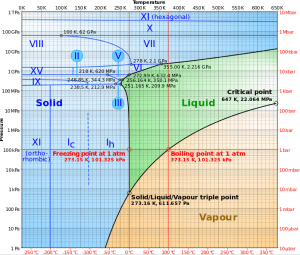 Fluids are a subset of the phases of matter and include liquids, gases, plasmas and, to some extent, plastic solids. By definition, a solid material is rigid. 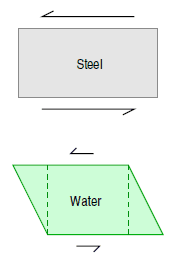 For example, if one were to impose a shear stress on a solid block of steel, the block would not begin to change shape until an extreme amount of stress has been applied. 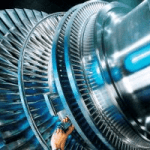 To be more exact, when a shear stress is first applied to a rigid material it deforms slightly, but then springs back to its original shape when the stress is relieved. its original shape when the stress is relieved. By definition, a fluid material possesses no rigidity at all. 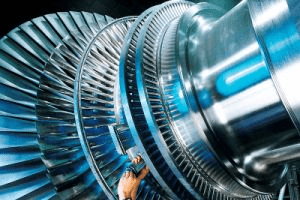 For example, if one were to impose a shear stress on a fluid element, the fluid element deforms, because it is unable to withstand any tendency of an applied shear stress to change its shape. 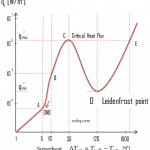 Furthermore, the more stress that is applied, the more the fluid element will deform. 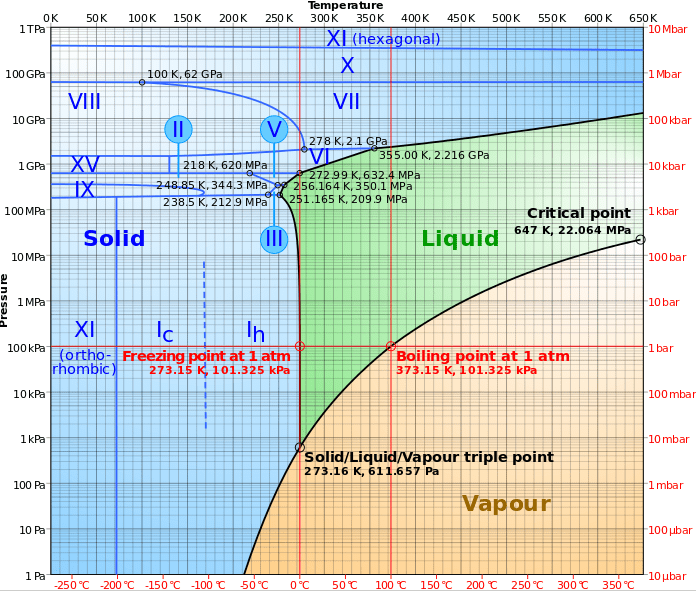 This provides us with a characterizing feature of liquids (and gases—fluids, in general) that distinguishes them from other forms of matter, and we can thus give a formal definition. There are two types of fluid: liquids and gases. The most important difference between these two types of fluid is in their relative compressibility. Gases can be compressed much more easily than liquids. 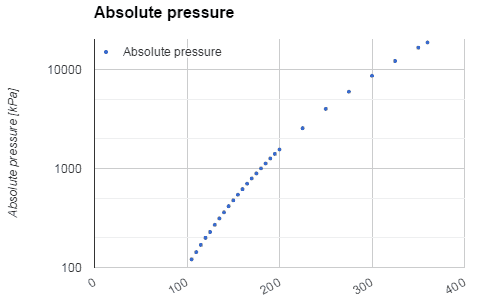 Consequently, any motion that involves significant pressure variations is generally accompanied by much larger changes in mass density in the case of a gas than in the case of a liquid. 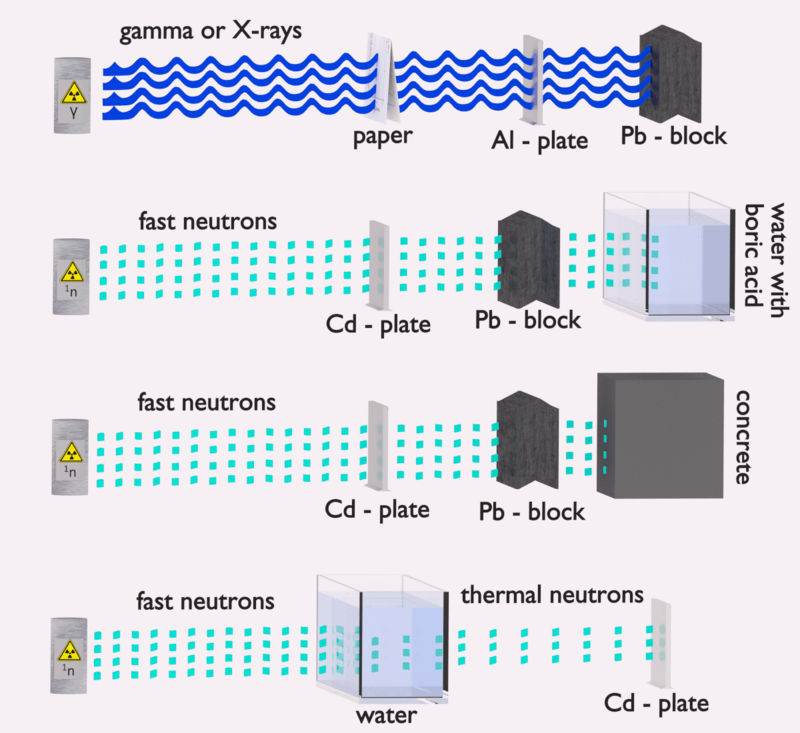 The neutron moderator, which is of importance in thermal reactors, is used to moderate, that is to slow down neutrons from fission to thermal energies. 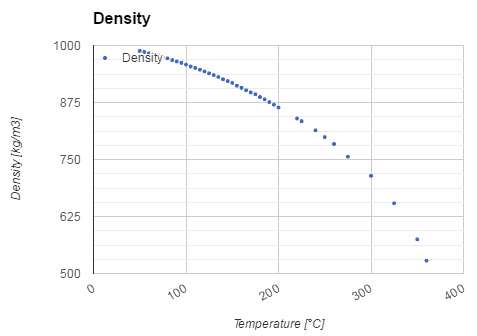 Nuclei with low mass numbers are most effective for this purpose, so the moderator is always a low-mass-number material. 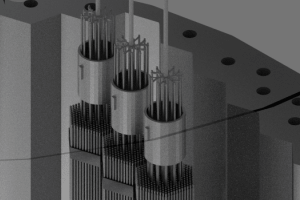 Commonly used moderators include regular (light) water (roughly 75% of the world’s reactors), solid graphite (20% of reactors) and heavy water (5% of reactors). 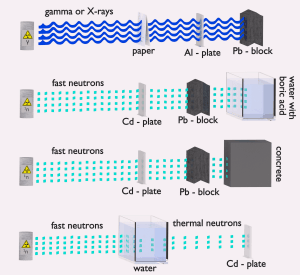 In most nuclear reactors, water is both a coolant and a moderator. 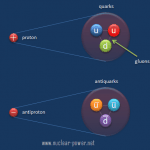 The moderation occurs especially on hydrogen nuclei. In case of the hydrogen (A = 1) as the target nucleus, the incident neutron can be completely stopped – it has the highest average logarithmic energy decrement of all nuclei. 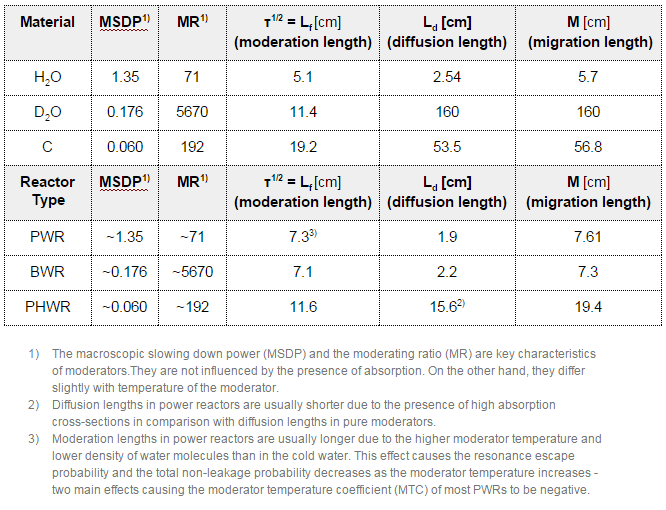 On the other hand hydrogen nuclei have relatively higher absorption cross section, therefore water is not the best moderator according to the moderating ratio.